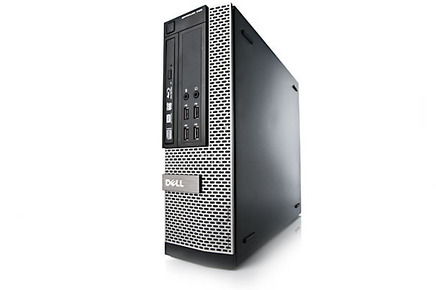 Dell OptiPlex 990 SFF, Desktop PC Intel Core i5-2400, 3.3GHz Processor, 2GB Ram, 160GB-HDD, Win 7 Pro COA. OS NOT LOADED, UNLESS OTHERWISE NOTED. 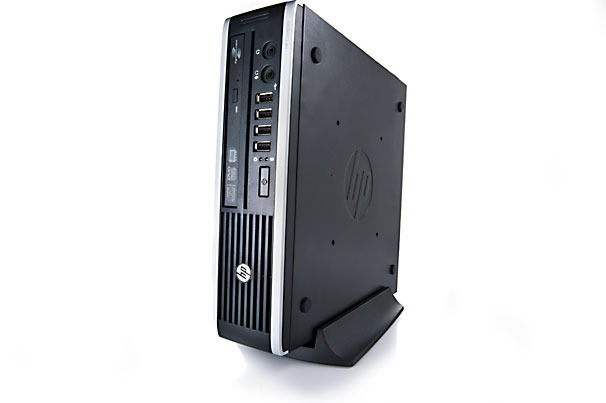 HP-8100 SFF Elite Dual Core 64bit 3.4ghz Processor, WINDOWS 7 PRO LICENSED, 2GB PC3-10600 Ram, 160GB HDD, Intel 82578DM Gigabit LAN. OS NOT LOADED, UNLESS OTHERWISE NOTED. 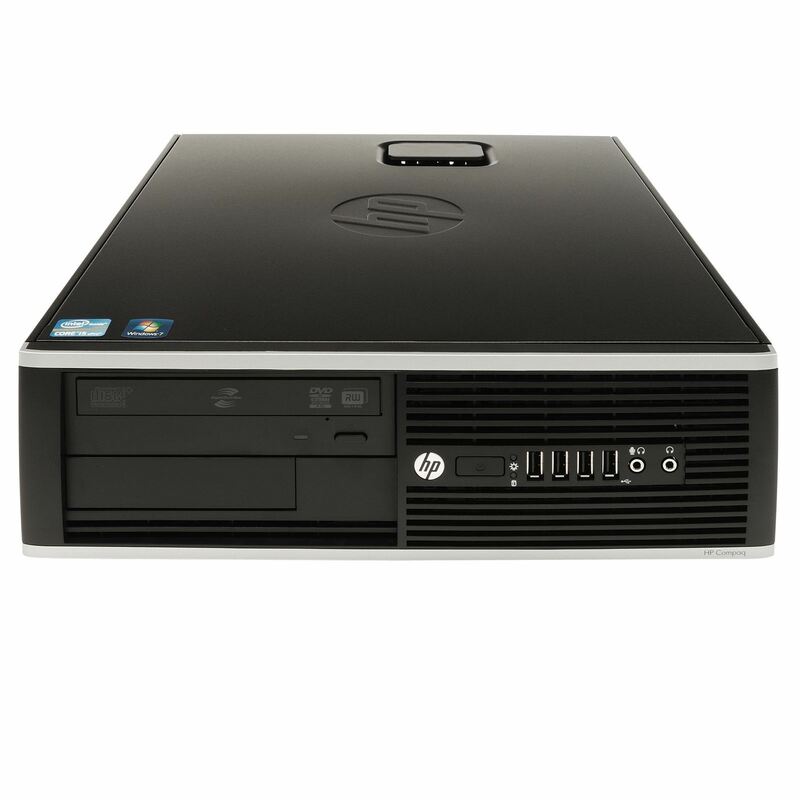 HP-8200 SFF Elite Dual Core 64bit 3.4ghz Processor, WINDOWS 7 PRO LICENSED, 2GB PC3-10600 Ram, 160GB HDD, Intel 82578DM Gigabit LAN. OS NOT LOADED, UNLESS OTHERWISE NOTED. 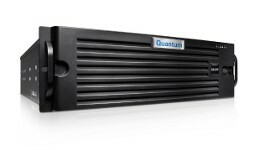 QUANTUM DXi6500 Data Management Server. XEON 2-CPU 2.53GHZ 16 Threads, 8-Cores Total. SuperMicro X8DAH Motherboard (See Products Page). 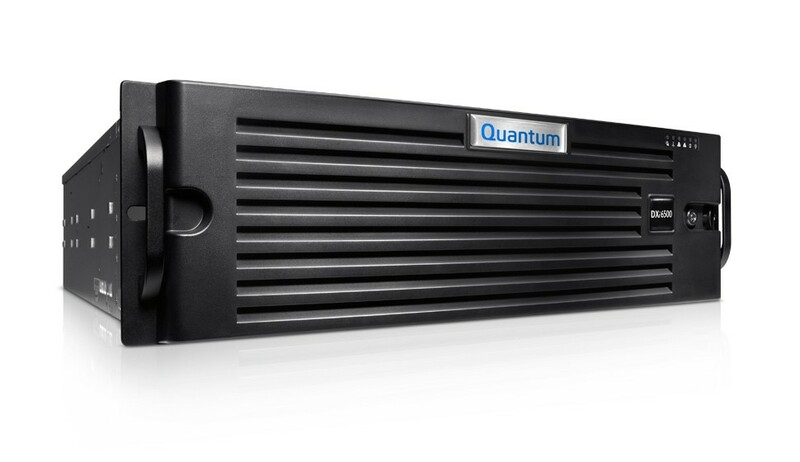 With 48GB 10600 / ECC Buffered Server RAM, includes 3 - 12 Bay 1 Tb Hard Drive Arrays (Controllers) with Rack Rails. 6 - 10/100/1000 BaseT Ethernet ports. 6-10GbE CX4 Ethernet ports. Path-to-Tape Hardware Interface. 2-8Gb Fibre Channel ports for direct path-to-tape. 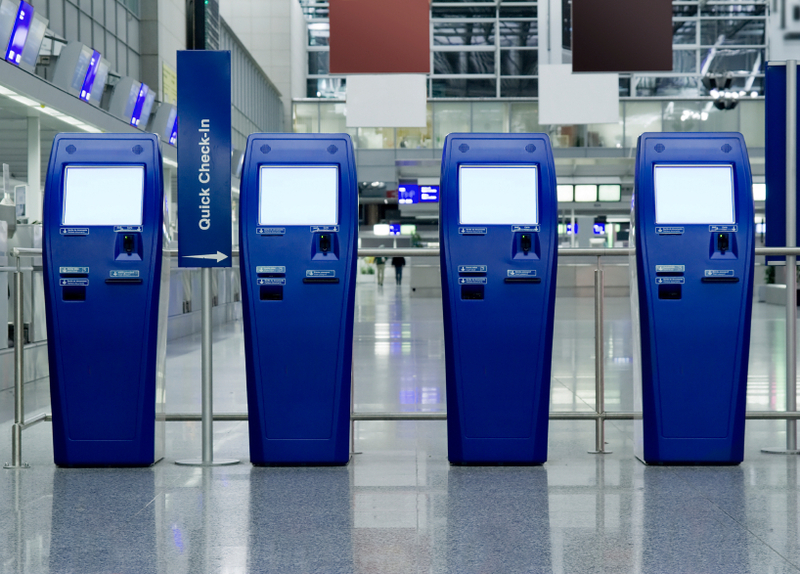 Your Airlines Kiosk Specialists !!! 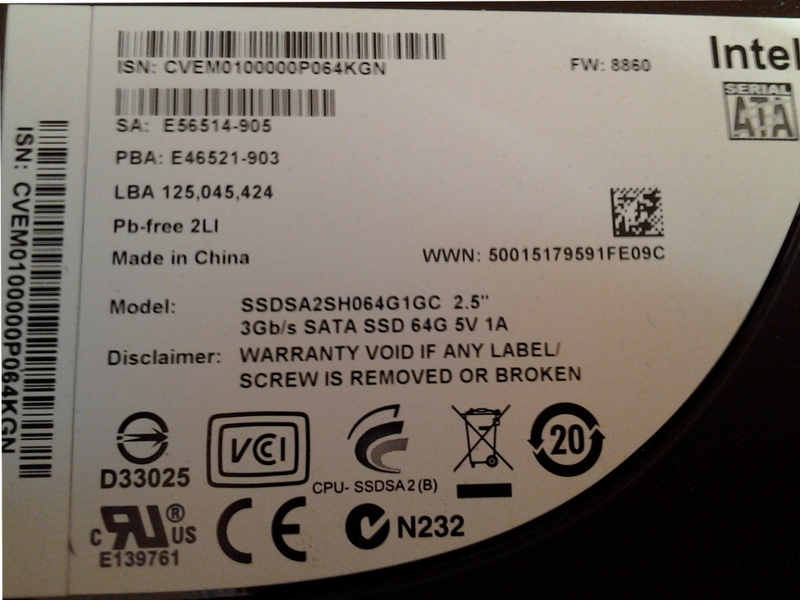 64GB Intel Solid State Drives !!! 12 Bay Arrays Included or Will Part Out. 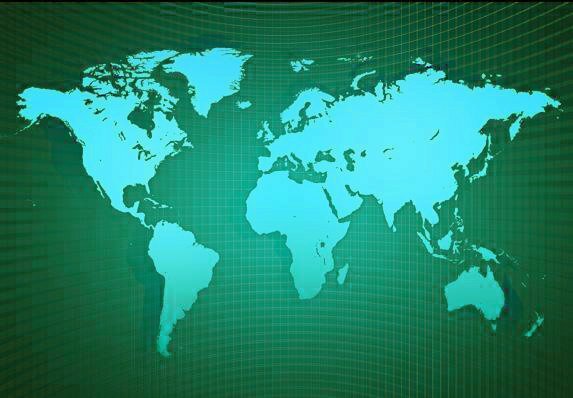 CEM, LLC provides many products. 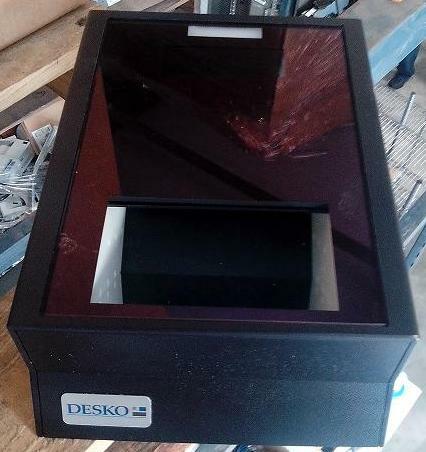 Just see our Products Page.